This survey wouldn’t be complete without mentioning the doctrine of church discipline. 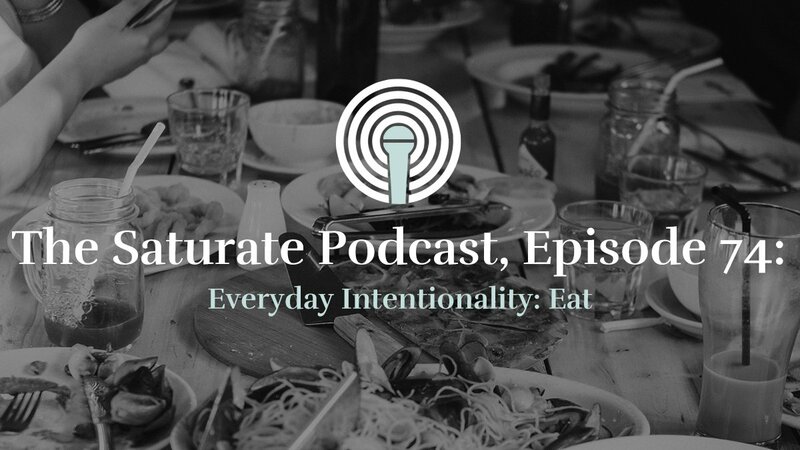 We must clarify that discipline is a glorious thing. It is something that God does because he loves us. In fact, the author of Hebrews tells us that if we don’t receive discipline, we may have cause for alarm (Hebrews 12:5-13). In love, God uses his church to discipline his children who fall into sin. 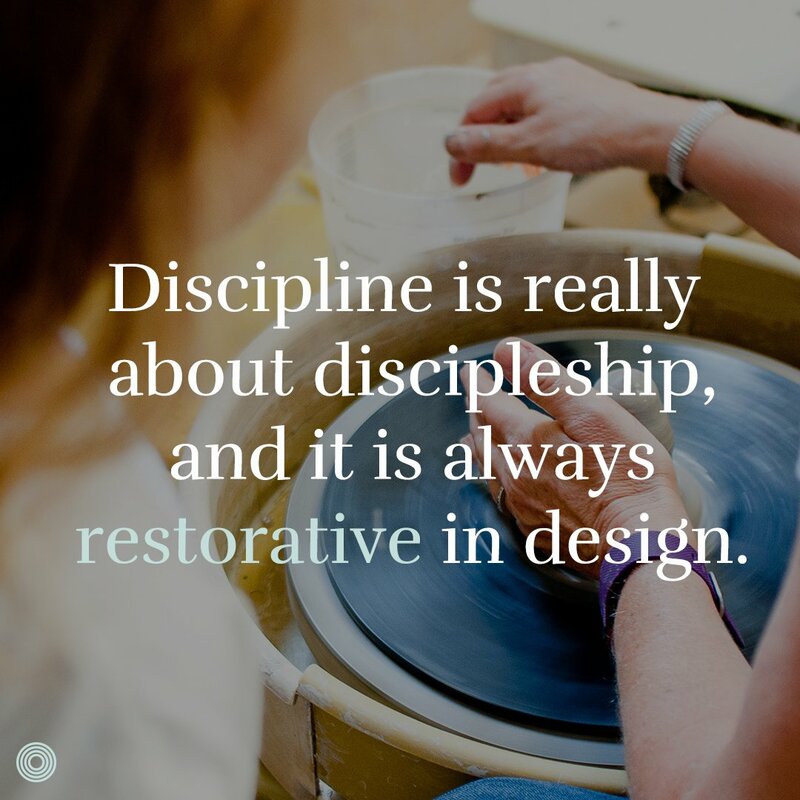 Discipline is really about discipleship, and it is always restorative in design. 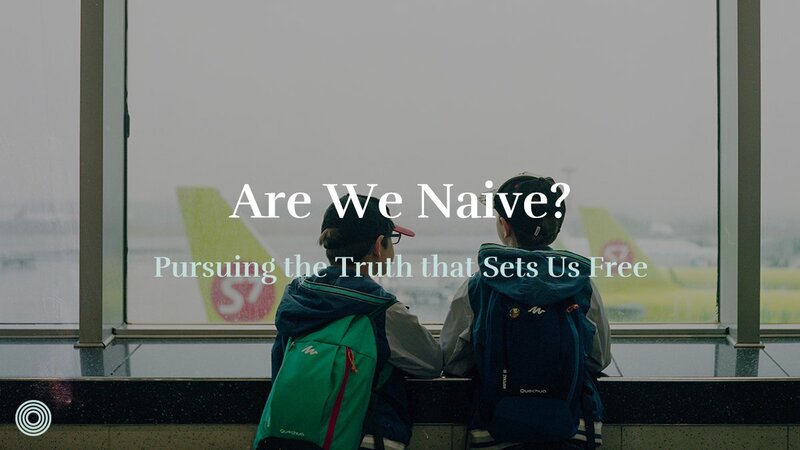 However, Matthew 18 and 1 Corinthians 5 point to a time when it is necessary to remove someone from the fellowship of the church due to their ongoing, unrepentant sin. Even here, the goal is that they might come to the end of themselves and seek repentance and restoration. 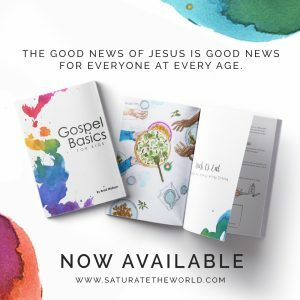 There’s much more that could be said, but for now, here’s the point: you can’t remove someone from church fellowship who was never welcomed into it in the first place. 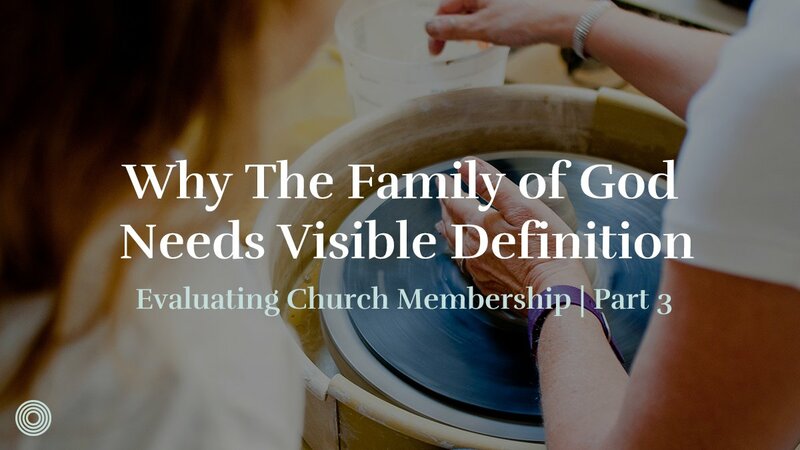 When who belongs to the fellowship is clearly defined, church discipline can actually be effective in preserving the reputation of the Body of Christ before the eyes of the world and in protecting its internal health (1 Corinthians 5:6-8). 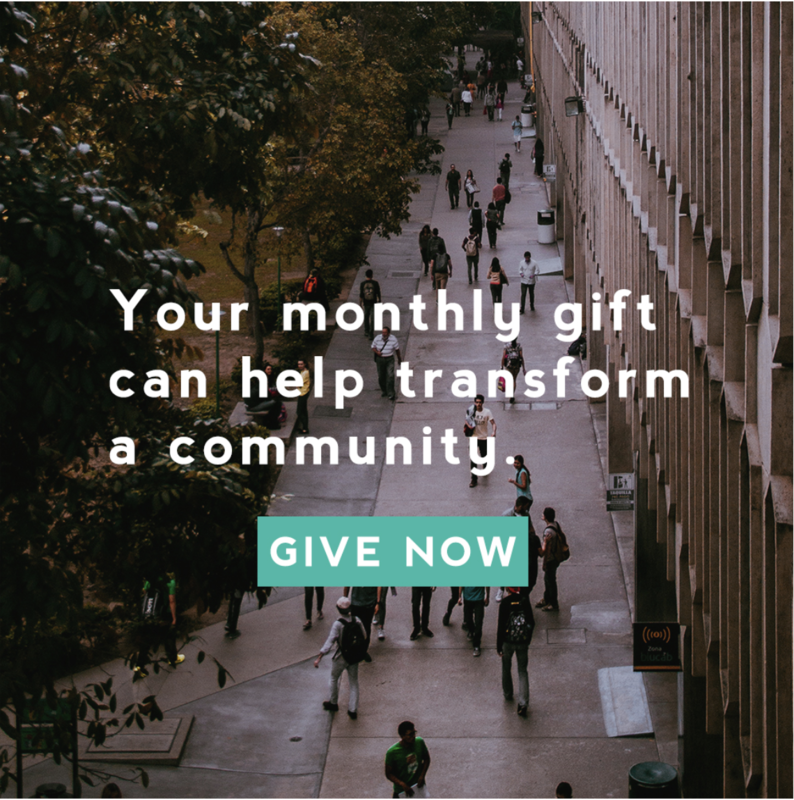 I hope this evaluation of church membership has proven helpful as you seek to lead others toward gospel saturation in your city. 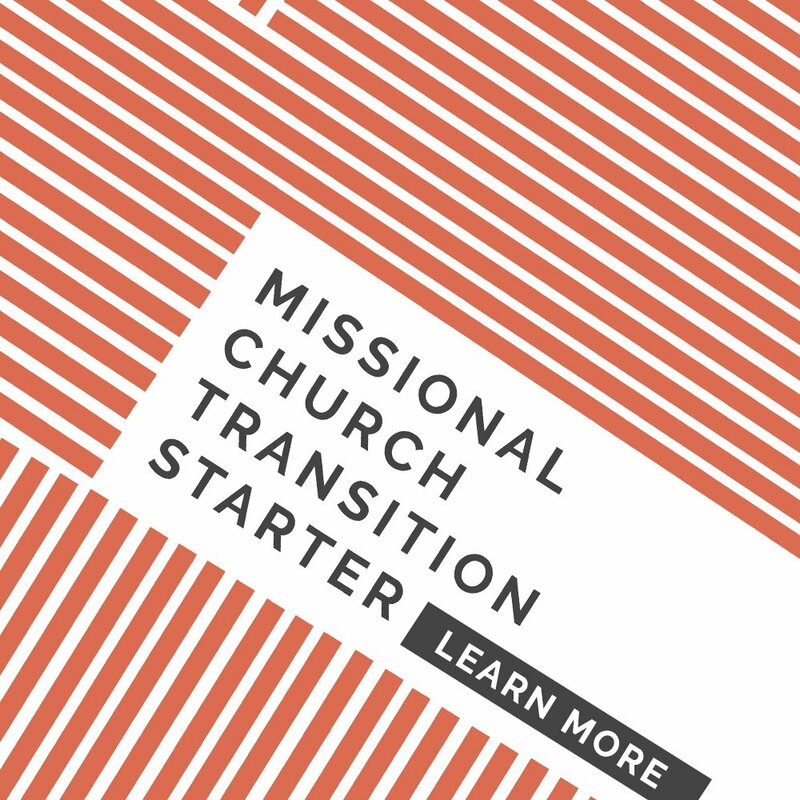 Our leadership team began the transition to formal membership a few years ago when we were already several years into our church plant, and I would definitely recommend making this process a part of your culture from the very beginning if at all possible. But in spite of our late start, we have benefited immensely from moving in this direction. 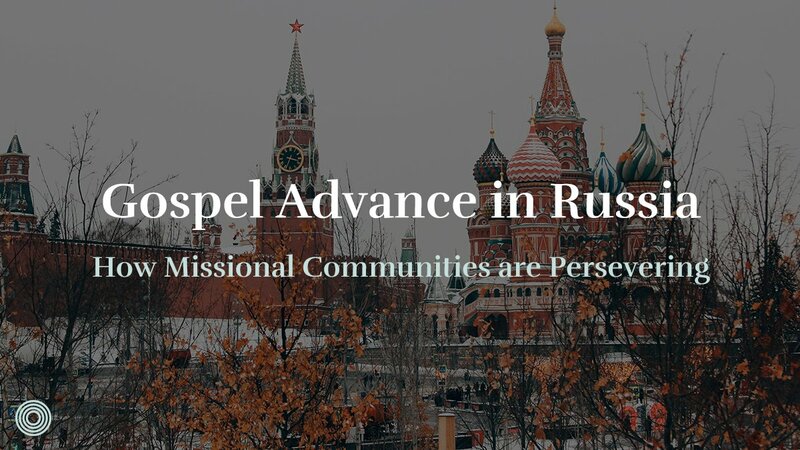 Our ultimate confidence must always be in Christ and not in any process or structure, but it is a joy to partner with brothers and sisters who I know are committed to making the gospel known in word and deed as faithful members of our local family of believers. 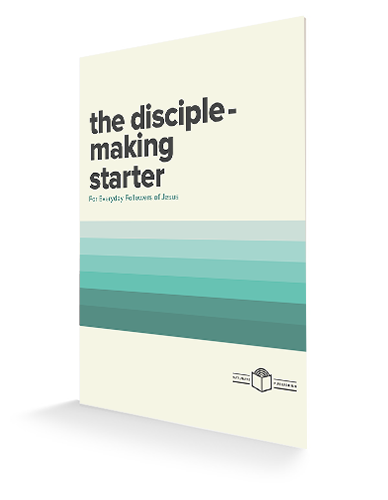 How have you seen church membership support the discipleship of your church body?